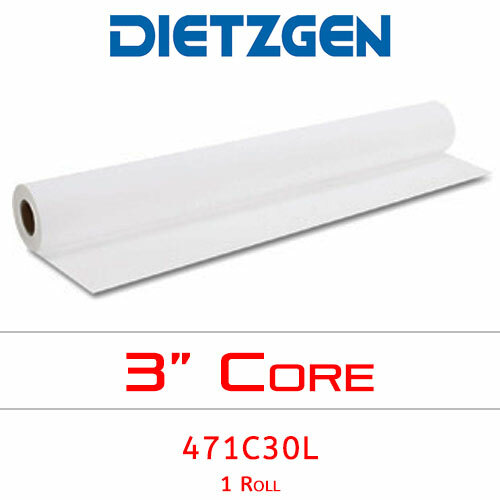 Dietzgen series 471 production vellum is an economical alternative to 100% rag vellum. It's formulated for optimum image quality, superior toner adhesion and trouble-free thru-put. Width of vellum roll — 30"